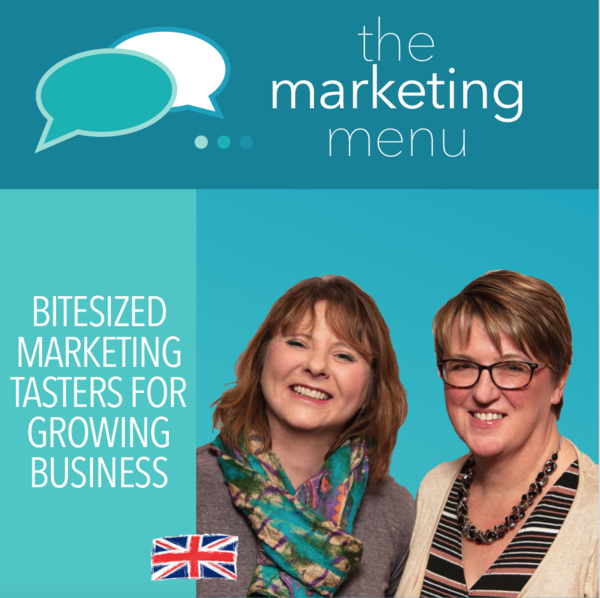 The Marketing Menu Podcast is a collaborative adventure between Liz Gordon of Brilliant Fish PR & Marketing and Nicky Matthews of Media Box Marketing, and the occasional guest speaker. Join us on our journey as we seek to address the world on all things business marketing, with the occasional food analogy of course! In our free fortnightly podcasts, we seek to demystify marketing terminology and make good advice accessible to all, with no Americanisms or techno babble, just sound, honest, useful advice that you can put into business with confidence. In 2018, a full range of online training courses and programmes will be launched aimed at delivering flexible, easy-to-understand techniques to grow your business.